A beautiful afternoon for a bay-side walk. 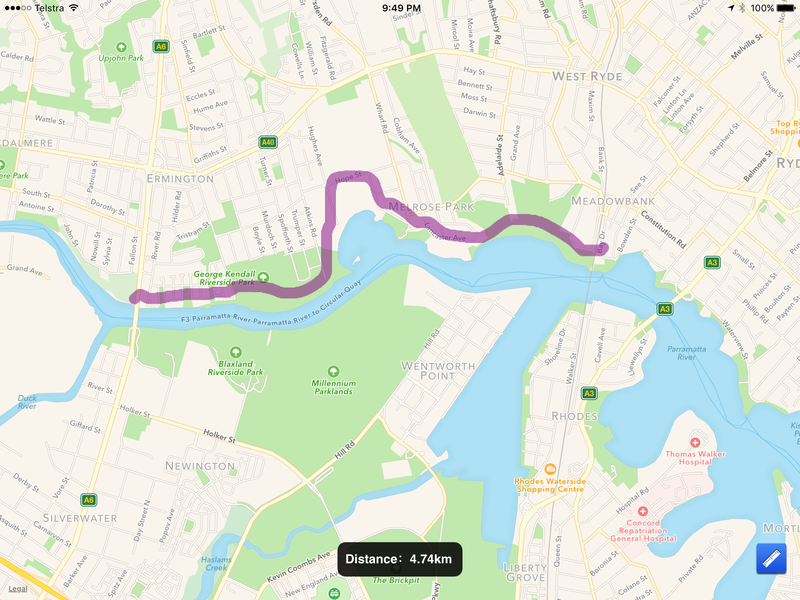 Today, Easter Friday, we walked from Canada Bay along the waterfont, through Cabarita to Mortlake, near the car ferry across the river to Putney. A beautiful path virtually the whole way. 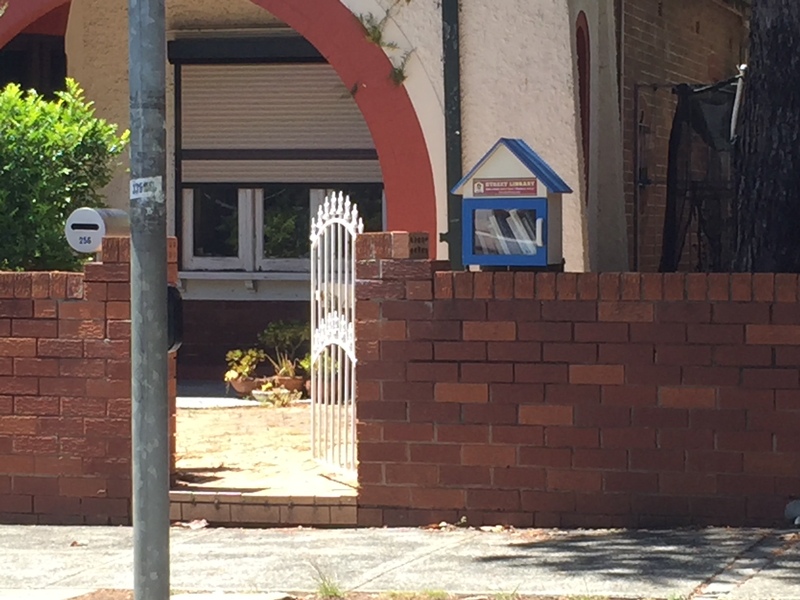 We drove down to Rhodes and parked at the northern end of the path, near the railway bridge to Meadowbank. 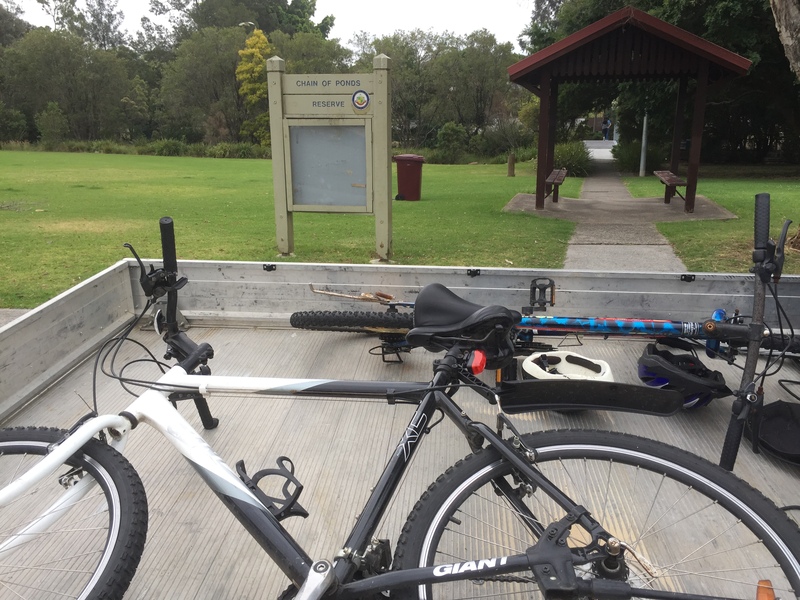 We unloaded the bikes and headed off south along a beautiful path beside the river in front of all the new apartments at Rhodes. 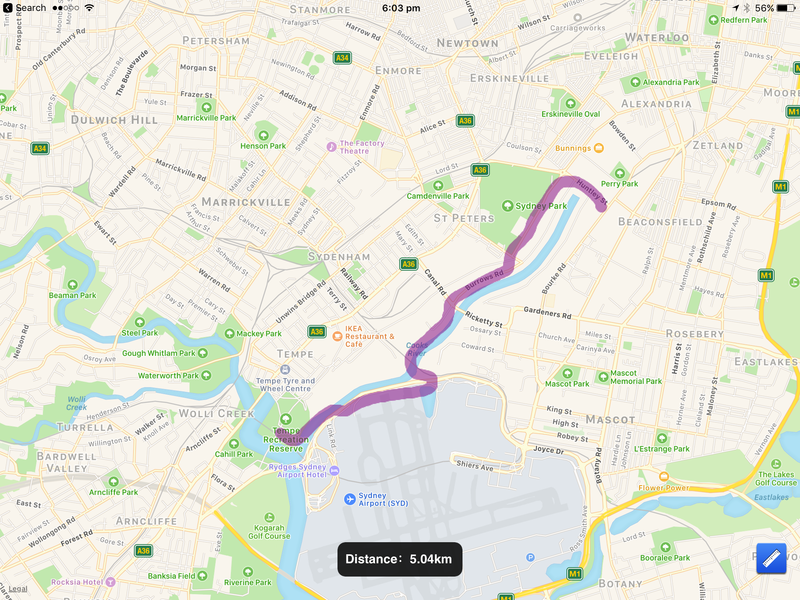 As the shopping strip peters out, the path continues along the waterfront, through the Rhodes wetlands, past bird sanctuaries, recreation areas and, once we reached Wentworth Point (close to the Olympic Park), housing. It was raining this day, so we stopped here and had a coffee before returning back a different way through the various Olympic area paths. 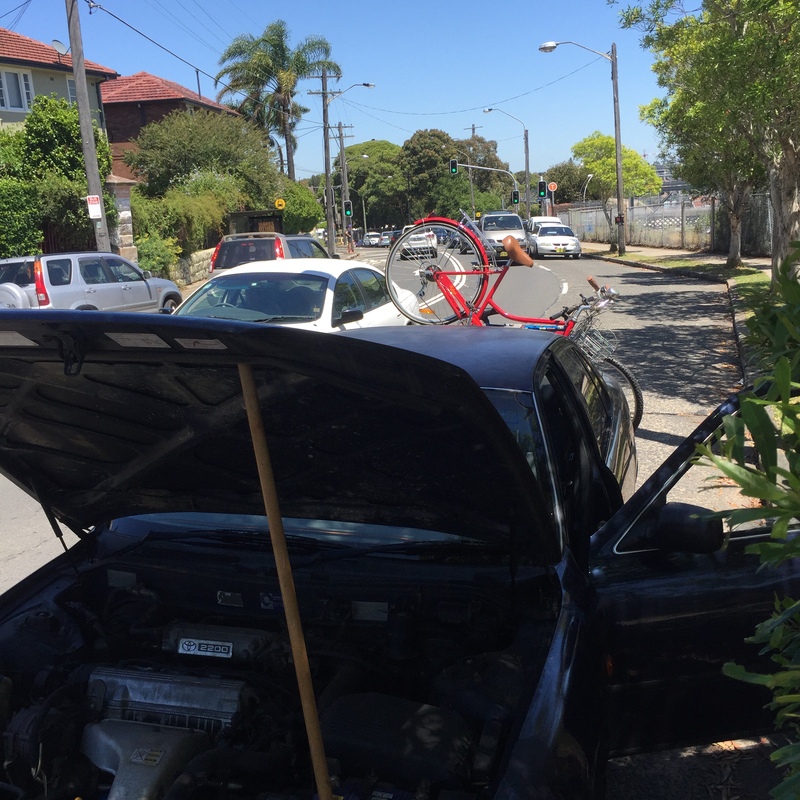 The following week, in bright sunshine, we parked the car and headed out from near the Olympic Archery Centre, heading west along the bike path. 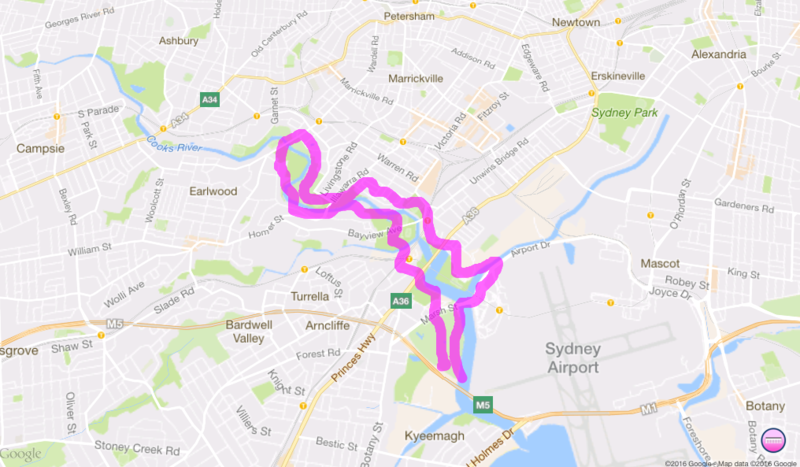 We rode past the Armory cafe, but had to cross the river at the bridge at Silverwater road as there’s no path through the oil refinery. 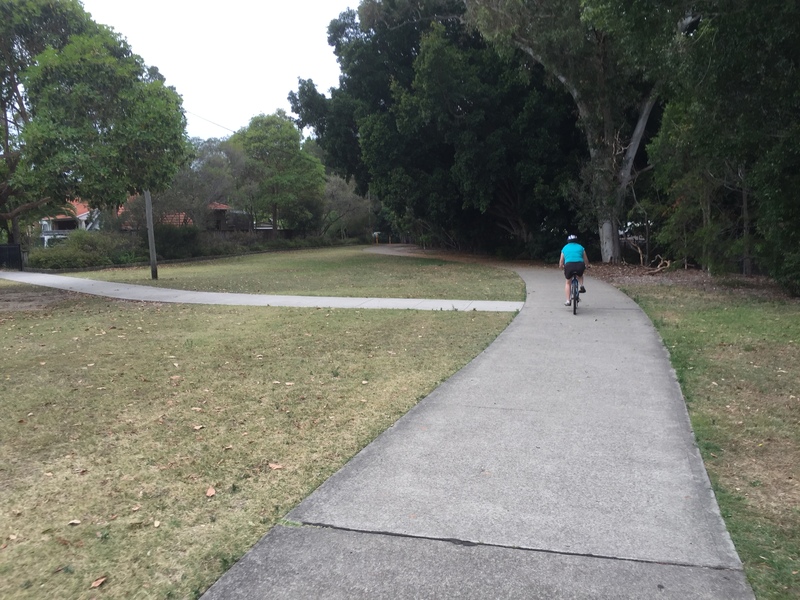 The path continued on this other side of the river… we rode till it finished near Western Sydney University.